Every empire must begin somewhere. For Amazon, it all started in a garage inside a three-bedroom home in West Bellevue, Washington. At least that’s where legend claims it started. The home once was home to multi-billionaire Jeff Bezos when he was working on finding a company that would go on to change the entire landscape of retail forever. 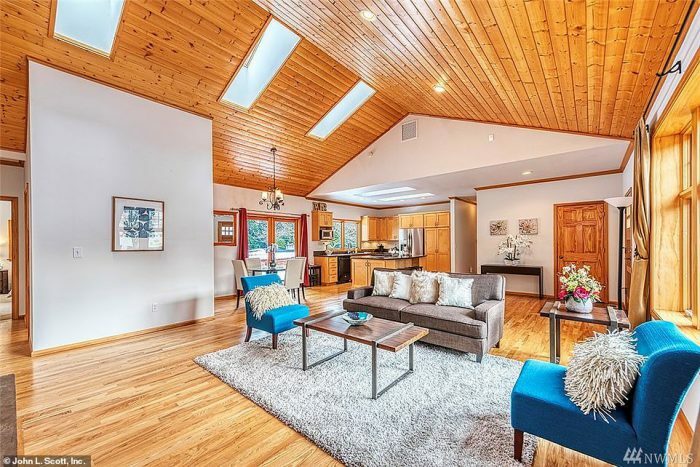 Now for the first time in a decade, the property is up for sale, and the price tag is listed as a staggering $1.5 million. Because people are willing to pay an arm and a leg to get a taste of the legend, the property is listed at an inflated price. However, Bezos rented the property for “only a few months” back when Amazon was just being born. Now Bezos can live anywhere he wants in the world. 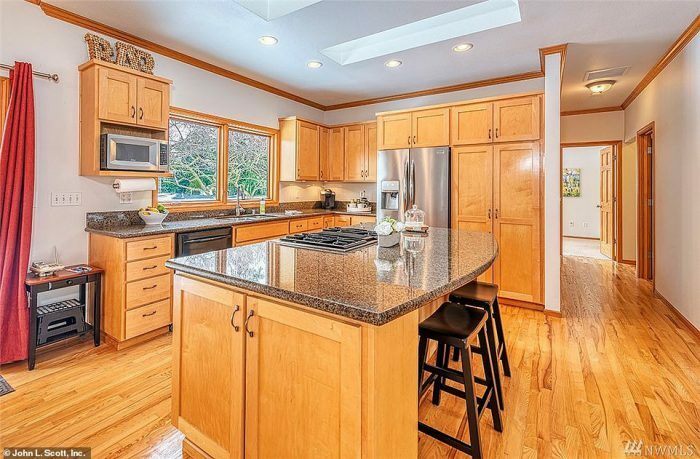 He chooses to make his home inside a 29,000 square foot home in Medina, Washington. 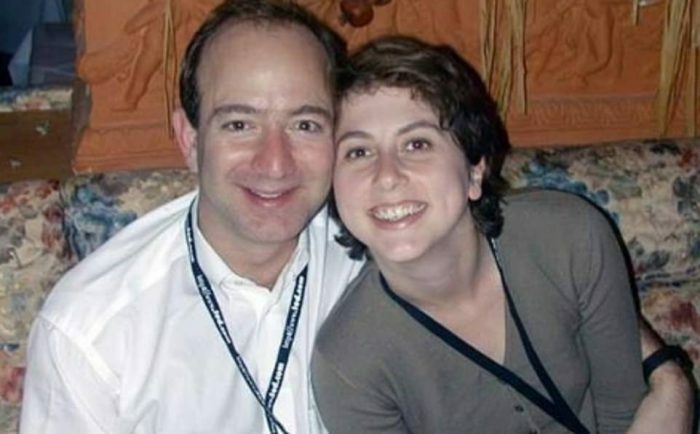 Life has changed a lot for Bezos since he founded Amazon. After becoming the world’s second trillion-dollar company back in September (following Apple), Jeff Bezos has appeared in the news a lot. Politicians have pressured his company to pay their workers higher wages, especially since they demand employees to go through such rigorous security measures. 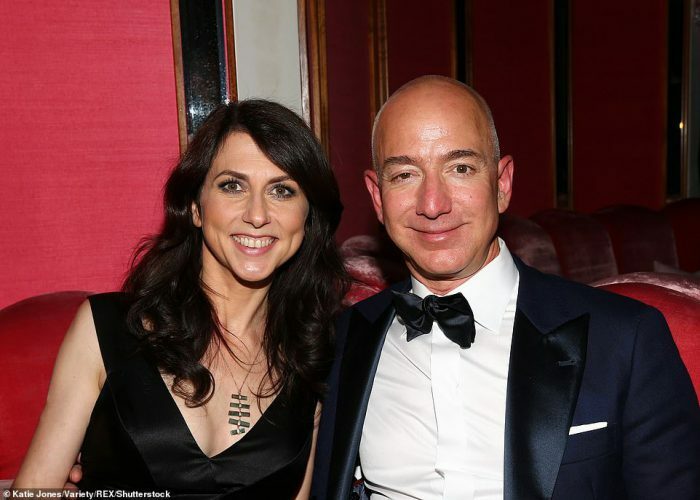 As for the home that was the birthplace of Amazon, Bezos’s soon-to-be ex-wife Mackenzie rented the property and paid Bezos’s way while he worked to found the monumental company. They lived there in 1994 for a few months. Since its time in the 1,500-square-foot property, Bezos’s company has undergone a lot of changes. Amazon was completely rebuilt in 2001. 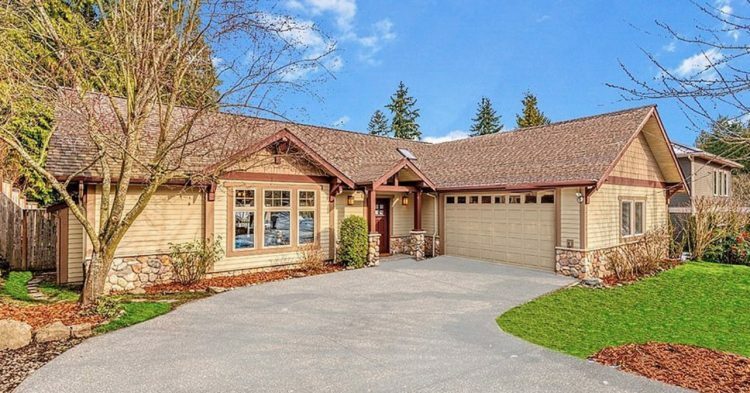 Since Bezos lived there, the home’s garage was remodeled. That means it will not even be the same as it was when he was building Amazon. However, real estate agent Pat Sullivan believes that the original Amazon headquarters increases the price of the listing. He is a representative of the John L. Scott real estate. However, Bezos had an oversized mailbox installed on the property so he could receive catalogs as he was doing research for Amazon. Sullivan said that one of his friends who works at Amazon plans to list the property on the company’s internal website to drum up business among the staff. Purchasing the home where Bezos started to found Amazon could earn them an in with the CEO and company founder. Bezos did not stop from the bottom. He abandoned his job as a vice president at a New York investment firm in 1993 not long after marrying Mackenzie. They moved to Seattle. The next year Bezos used his investment experience to start his entrepreneurial venture, which became Amazon. Sullivan said the current owners hardly cared about Bezos’s connection to the property. Now their property is listed at an inflated price.